21st March, The Flowerpot Hoxton. Thanks to all the attendees who took the time to participate in the Adoddle User Update & 5th Birthday on 21 March. We had enthusiastic members from various organizations and the ATeam. 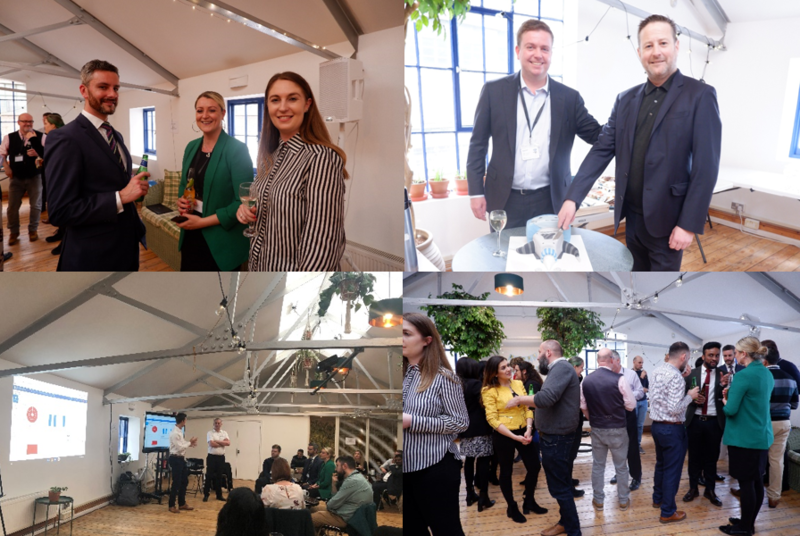 The event was all about bringing together our users, business stakeholders and industry experts and providing them with an update on the product, demos of exciting new featured and a sneak peek into the roadmap for 2019. Special thanks to the team: Thanks much to Tony Ryan and Nathan Doughty for their leadership. Molly Davis for helping organize the event. The speakers who worked hard to bring you all the content: Denis Antony, Rob Clifton, Chris Peters. We look forward to seeing you at our next Adoddle User Update. The Adoddle platform is used worldwide by leading property owners, architecture, engineering, and construction firms to manage their largest and most demanding capital investment programs. Adoddle helps people manage their projects and supply chains collaboratively, accessing the information they need, when and where they need it. It enables AEC companies to measure and track capital projects and asset operations. Asite’s CDE cloud technology gives everyone involved in construction and facilities projects access to key information regardless of location or device. It enables increased collaboration which results in fewer mistakes, delivering huge time and cost savings. Asite’s Adoddle CDE platform allows firms to store and manage all project data in one central and secure repository. It is a bespoke platform which allows the clients to fully configure the structure of their content with highly controlled access and rich workflows. 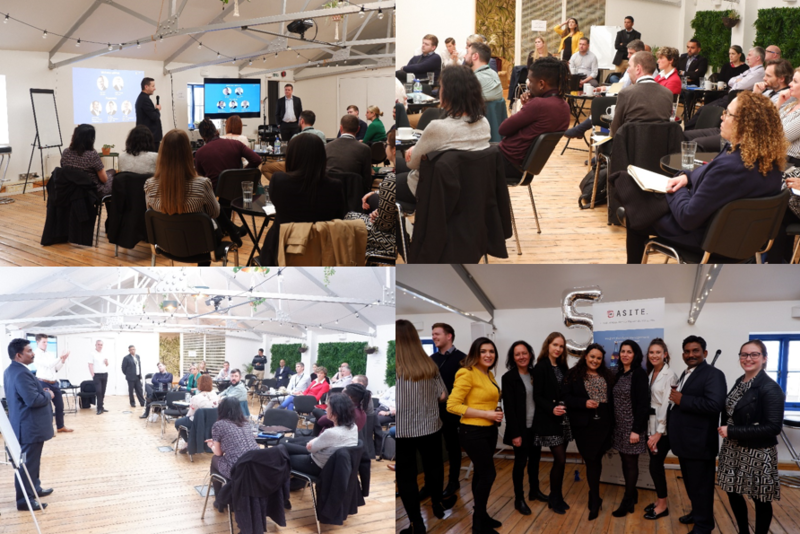 Asite was founded in 2001 and is headquartered in London’s Tech City in the UK, with North American operations based in New York, and regional offices in Australia, India and South Africa.